George Monck is passionate about obliterating litter. George thinks that it was being involved in clearing up litter from an early age that gave him such a determination to solve the litter problem. As well as devoting a lot of his time to keeping his local environment on the Severn estuary clean, George has picked up litter in many places around the UK, travelling as far horizontally as the Shetland Isles and as far vertically as the top of Ben Nevis to do so. Before starting CleanupUK, George was a management consultant. 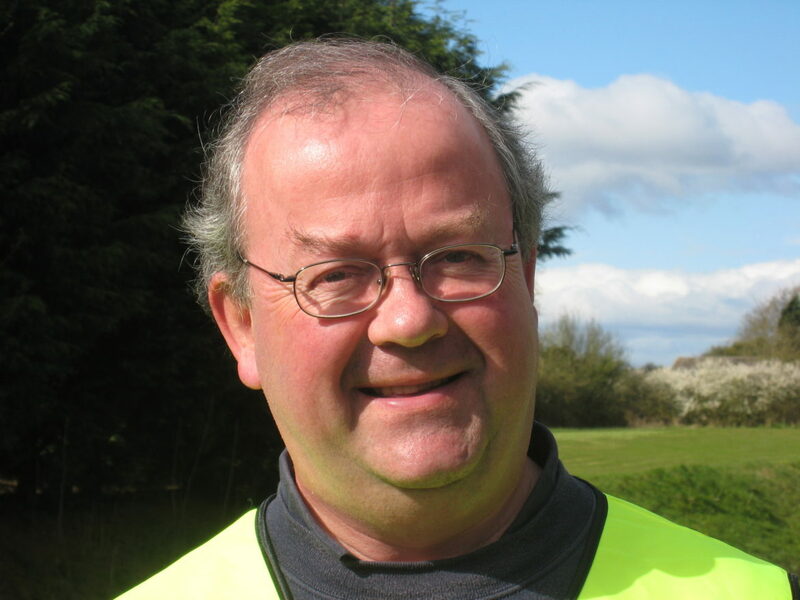 George founded CleanupUK in 2007 with the aim of giving all the existing and potential litter volunteers around the UK the support and encouragement that they need in their efforts to make our neighbourhoods cleaner and more pleasant places to live. George is convinced that there are thousands more potential volunteers out there who, if they realise just how easy it is to make a difference to the litter problem and what a huge amount of support there is waiting for them, will join the campaign to change people’s behaviour and attitudes. GM: I want to live in a world where people take responsibility not only for their actions but also for the appearance of where they live. I want people to look after their neighbourhood, keep it clean and encourage others to do so too. I don’t want people to say “it’s the Council’s job” or “I’m not picking up litter that’s been dropped by other people” – I want everyone to say “I am going to keep my neighbourhood clean and tidy, encourage my friends and neighbours to join me in doing so, and achieve a much cleaner, happier and safer community in the process. GM: One of the key things that has made me realise how important a clean neighbourhood is to all of us is research carried out by Prof Jonathan Shepherd at Cardiff University. His research shows that there is a strong link between the presence of litter and not only crime but, just as corrosive, fear of crime. GM: There is a spectrum of various acts that we can all do. First, ensure you put your own litter in a bin or take it home with you. Second, how about picking up at least one piece of someone else’s litter a day. Third, how about doing a litter pick where you live. Next, why not organise a litter pick where you live and, finally, how about forming a group of your fellow-residents to keep your area tidy and to encourage others to do so?